Our sponsors have played a vital role in the success of the festival over the past 27 years. 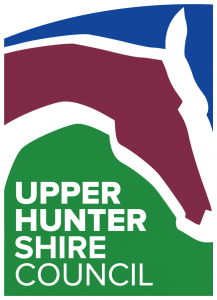 The festival has grown to become a popular tourist event in the Upper Hunter with visitors estimated to be around 5,000 over the June long weekend. The community support, the media attention and the crowds that the festival events draw make this the ideal opportunity for businesses to promote their products or services. 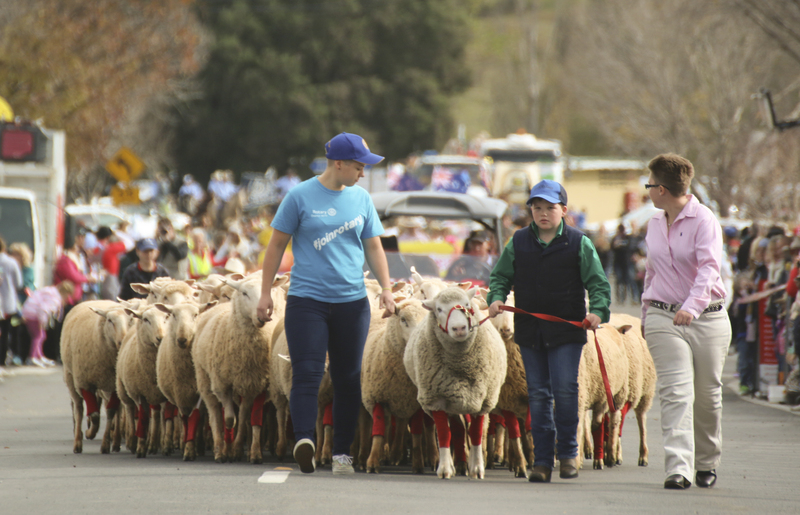 If you are interested in sponsoring the Festival of the Fleeces in 2019 please call Peta Luke on 6521 7046 or download the sponsorship form below.